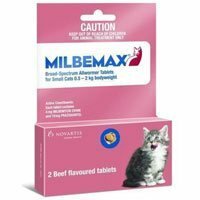 Milbemax is a very efficacious all wormer tablet. 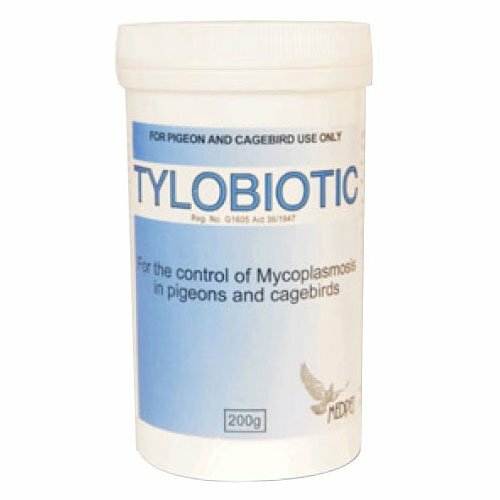 It contains two active elements that are Milbemycin oxime and Praziquantel. The first ingredient disrupts nerve transmissions in invertebrates and thus destroy heartworm larvae, hookworm and roundworm. The other ingredient Praziquantel disintegrates and kills tapeworms by causing muscle spasm. 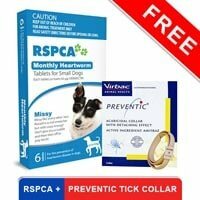 The combination of both elements helps is killing and controlling intestinal worms and preventing heartworms. Milbemax is broad spectrum wormer. It comes in a beef flavored tablet. 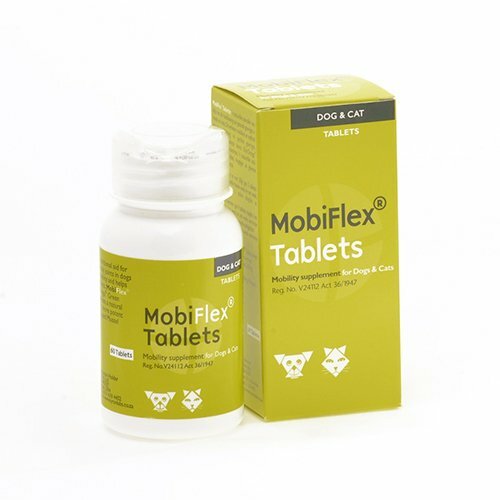 This potent tablet can be used for heartworms, by giving to your cat on monthly basis. 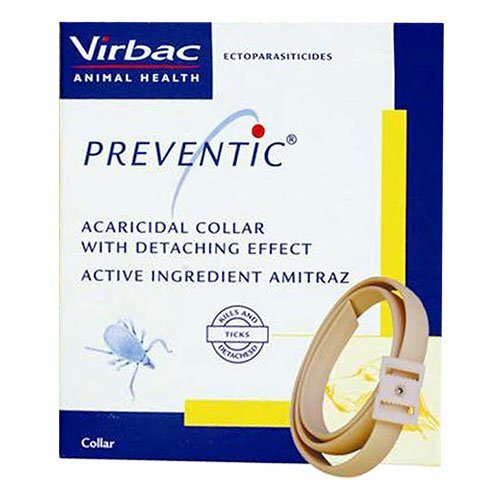 Or it can be used for intestinal worms by giving it to your feline every 3 months. 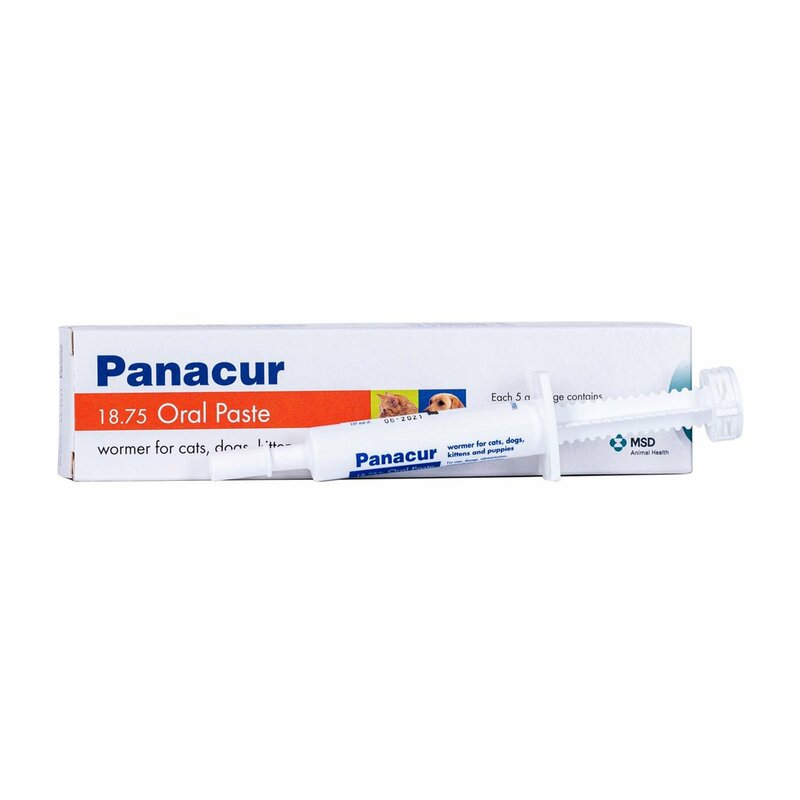 This is a perfect and very effective treatment for all types of intestinal worms including roundworms, tapeworms, hookworms as well as the prevention of heartworms. It is advisable no to use the tablets for small cats and kittens of less than 6 weeks of age. 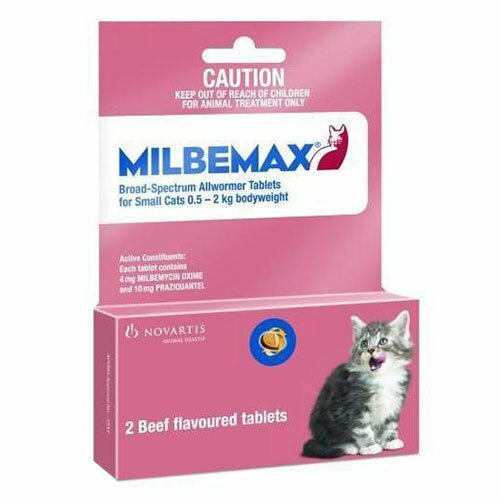 Milbemax can be used in breeding cats including pregnant and lactating cats. The treatment should be given as a single dose to felines. Give the tablet directly into the mouth after meals for easy digestion. Or you can mix it with the food. Administer this tablet once a month on the same day. 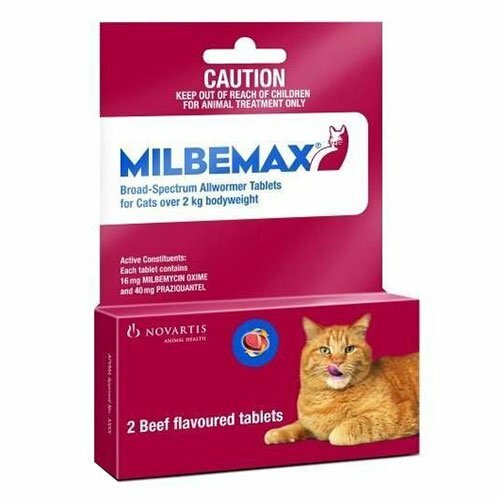 Dosage of Milbemax depends on the body weight. Before giving the dosage follow the instructions carefully. Do not give to kittens younger than 6 weeks of age and weighing less than 1.1lbs. 30 of 56 found this review helpful.